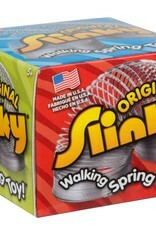 Made in the U.S. for 70 years, it has been captivating children and adults all over the world. 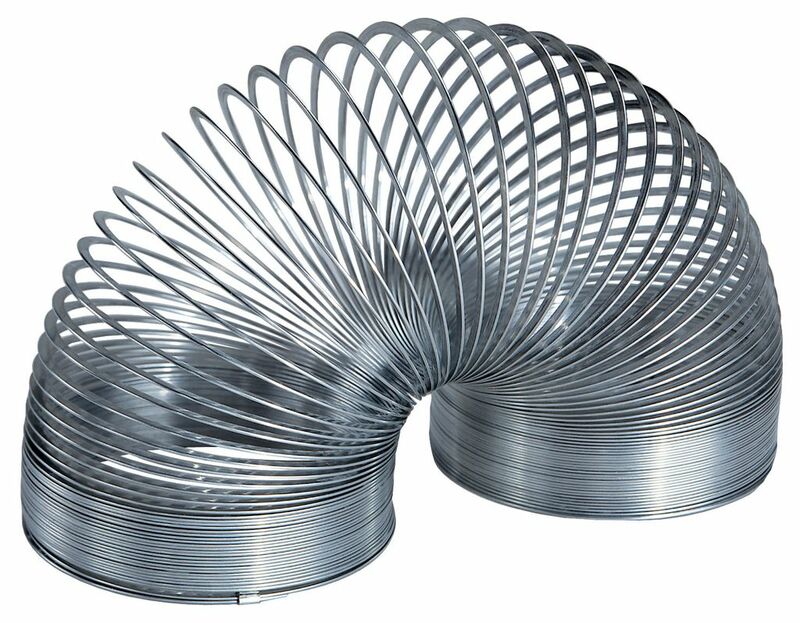 Watch the Slinky walk down stairs one step at a time while producing that classic Slinky sound. 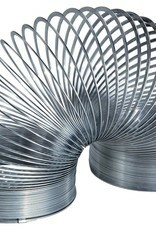 Slinky Toys stretch like an accordion and provide endless fun. 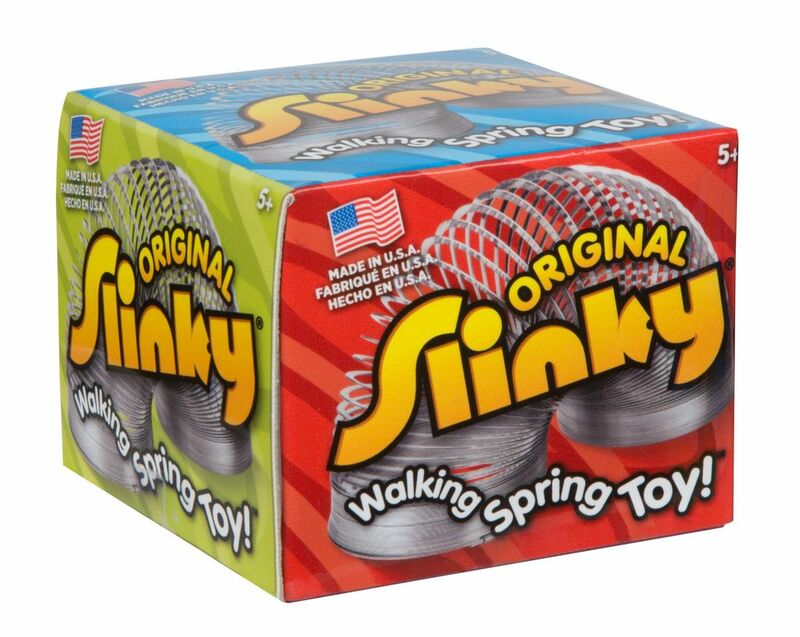 Did you know that Slinky is the official toy of Pennsylvania?